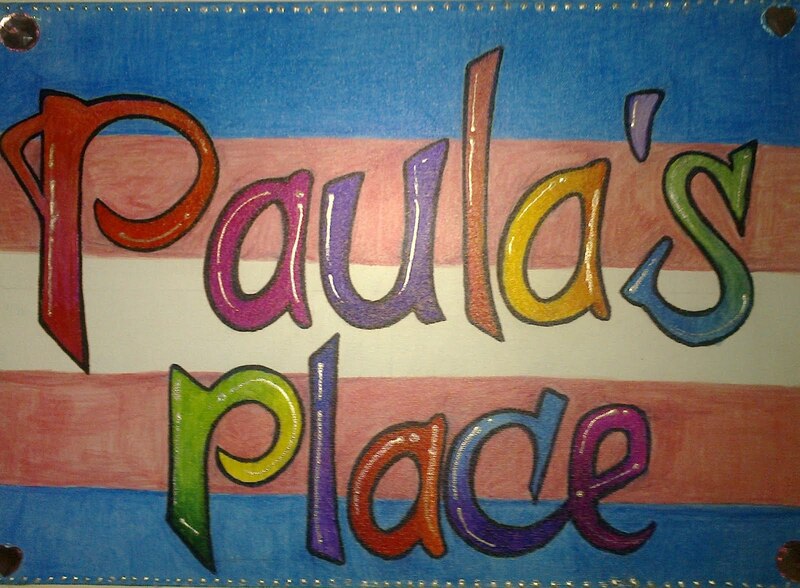 Paula's Place: Feeling excited about a workshop! Feeling excited about a workshop! I recently wrote here about some plans we were developing to an exciting new plan for Brass Banding in Croydon. I left it all a bit open but now I can reveal quite a bit more about what we are doing. The plan is to have an extended workshop for all comers. We will be running our workshop on the afternoon of the 3rd March, I am so pleased that I can now start telling everybody about it, we have just had the venue confirm, so now I can start serious work on the music we will be working on. The Stanley Hall in Croydon have been around since Victorian times after being built and donated by local philanthropist and architect William Stanley. They are a great local community asset, that has recently been taken back into community management, for the community. 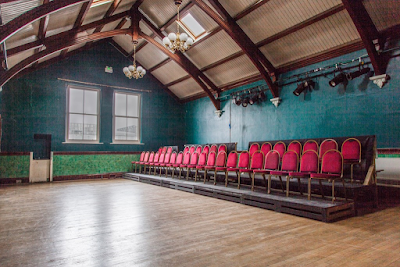 I have played in the main theater on a number of occasions and even used to go to weight watchers in another room, but this will be a first for me, for the Band, and I suspect for the Stanley Halls. My next project is to work out the program, there are a couple of pieces I would really like to work on, the problem is knowing what level to pitch the program at. I want the music to be challenging for everybody, musically satisfying, but not so difficult that people thinking of getting back into Brass Bands or who are less experienced will be put off. I certainly want to include some music by Goff Richards (Stage Centre) and Eric Ball (Suite Gothique) I think we could do with a good contest march, and maybe something a little simpler by musically interesting like John Carr's Four Little Maids. I also hope to have something new ready by then as well. https://www.facebook.com/events/153966221924147/permalink/155861651734604/ Please take a look, see if you fancy it and sign up. This should be fun, challenging, and a whole new venture!